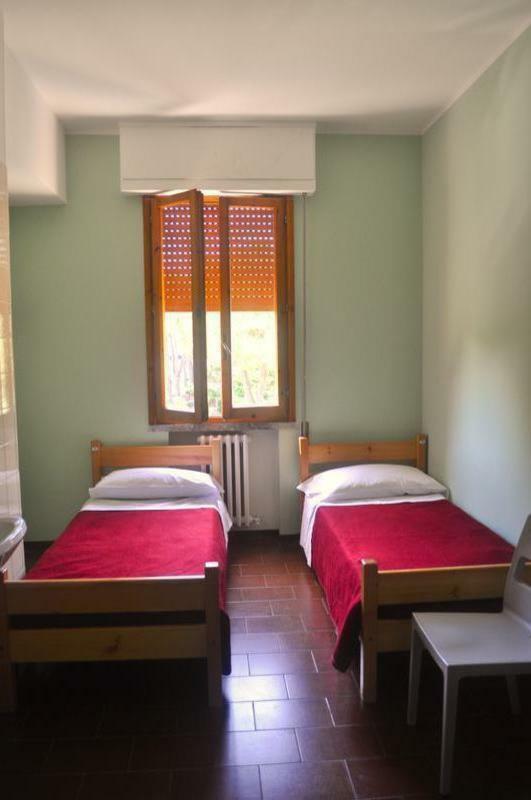 Siena Hostel is the first and only hostel in the city of Siena. Since 30 years the hostel is an institution for all travellers who come to visit the wonderful town of Siena. After two years of closure, Siena Hostel reopen with a brand new style! Siena Hostel is a warm and friendly hostel that welcomes travelers from all over the world. We like to serve our guests with passion because we love our jobs: tuscany is a good place to stay... and to work! Siena Hostel is 2 km from the historic center of the city. It 'easy to reach from the train station through the bus n 4 or numbers: 10-35-36 stop 'Antiporto' (from the station take the escalators). The historical center can be reached in 5 minutes by car, 15 minutes by bike or 30 minutes on foot.